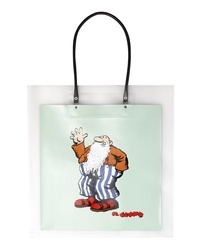 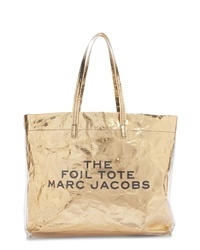 Marc Jacobs The Foil Tote $225 Free US shipping AND returns! 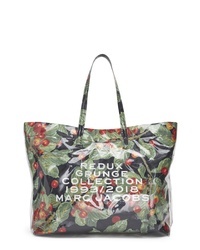 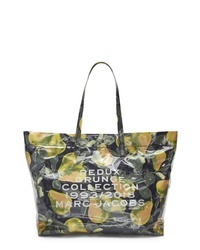 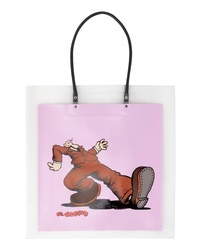 Marc Jacobs Redux Grunge Translucent Tote $250 Free US shipping AND returns! 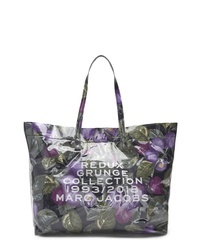 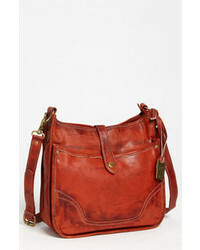 Marc Jacobs Redux Grunge Eastwest Tote $225 Free US shipping AND returns! 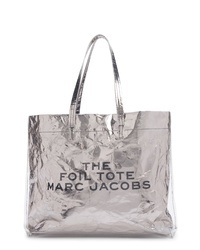 Marc Jacobs Logo 13 Inch Computer Commuter Case $145 Free US shipping AND returns! 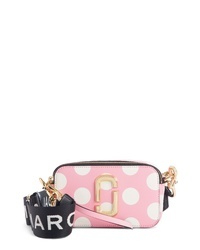 Marc Jacobs The Jelly Snapshot Crossbody Bag $395 Free US shipping AND returns! 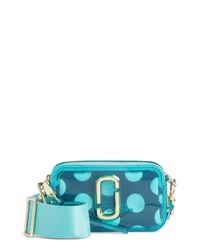 Marc Jacobs Dot Snapshot Leather Crossbody Bag $350 Free US shipping AND returns! 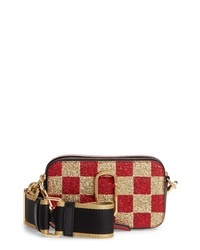 Marc Jacobs Snapshot Glitter Checkerboard Crossbody Bag $395 Free US shipping AND returns! 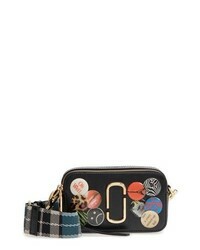 Marc Jacobs Snapshot Badges Leather Crossbody Bag $395 Free US shipping AND returns!